Constructing living space inside a metal building can offer many creative choices. For example, the rooms can be built in an over-size fashion to create large entertaining areas. 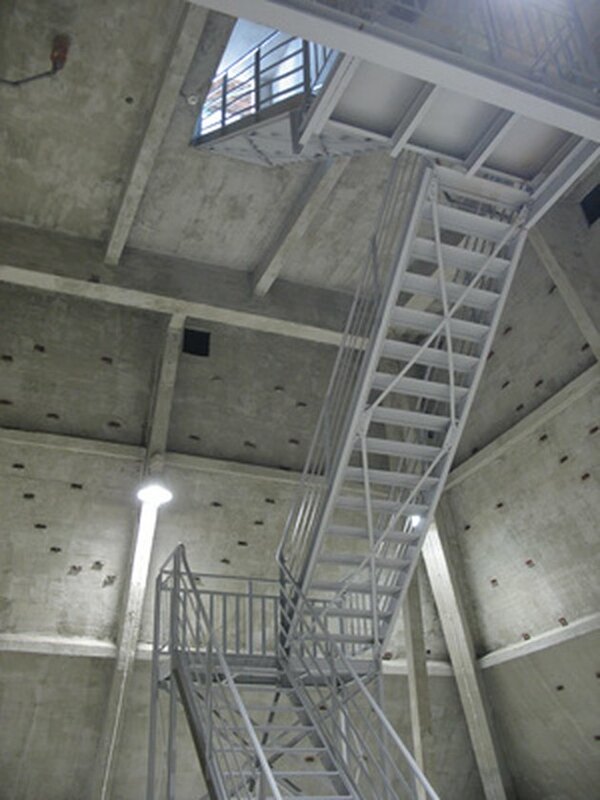 Dimensions of most metal structures will allow for high ceilings and options for vaulting ceilings in certain spaces. Investing in remodeling a metal building can yield a return on that investment, if care is taken to design a floor plan that would appeal to many other people. Avoid creating an interior that would only a few people would find appealing. Metal buildings can provide very unique spaces for interior rooms. Obtain books and catalogs of metal building construction. Visit local authorities to get a copy of building codes and restrictions for remodeling a metal building for living space. Ask about any restrictions, and obtain the proper kind of building permit. Make sure authorities understand the space will become living quarters and not a commercial space. Plan to use insulation with a high R-value in the roof areas and exterior walls to conserve energy. Make sure reflective panels are used on the roof area, since summer heat will be easily absorbed by non-reflective metal. Frame all living areas with 2-by-4-inch lumber boards once an interior layout has been decided. Leave exposed metal rafters, strictly for an artistic effect, in certain areas of the building. Add drywall throughout the building to enclose rooms. Install plumbing lines and electrical wiring before all walls are entirely sealed with drywall. Remember to add touches such as recessed lighting, a doorbell and a burglar alarm system before walls are entirely finished with drywall. Finish the drywall and paint it before installing bath and kitchen fixtures, plus kitchen appliances and cabinets. Finish up all interior drywall and trim, including crown molding and baseboards. Hang closet doors and interior doors. Build exposed wooden shelving or install built-in media cabinets next. Add plastic-coated wire shelving to walk-in closets and any pantry closets. Add hardwood flooring, tile over concrete and carpet in bedrooms and closets. 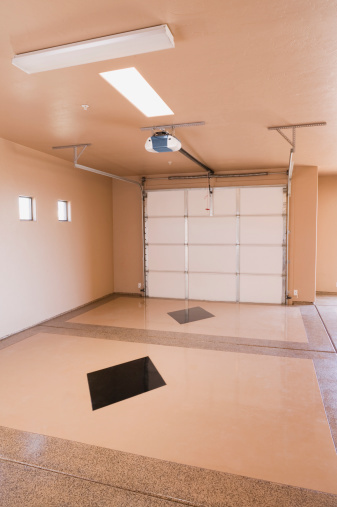 Soften the look of concrete flooring, which a steel building will rest upon, using alternative flooring materials throughout the house. Leave some exposed concrete flooring and metal walls or framing to add high-tech visual interest. Utilize furnishings and fixtures that play up the high-tech style of a metal building.